Every kitchen is as unique as the person we design them for. We take the time to carefully discuss your needs, personal style, space and budget. Once we understand what is important to YOU, we can recommend cabinetry, finishes, and features that will work with your lifestyle and your budget. 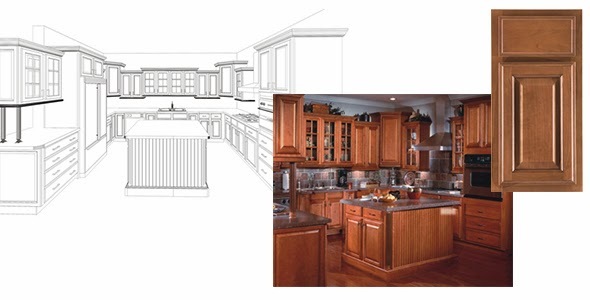 To give you a feel for what different kitchens might cost, we've provided a sample price quote including details on estimated shipping and insurance to St. Martin. Visit our website to learn more.